Find out more about DVA's convenient online services portal for clients - MyAccount. A National Campaign is being launched over the next 3 months which will result in an abundance of new Heart Health Group programs commencing in the second half of this year. With a high volume of groups to launch, there is sure to be one near you. 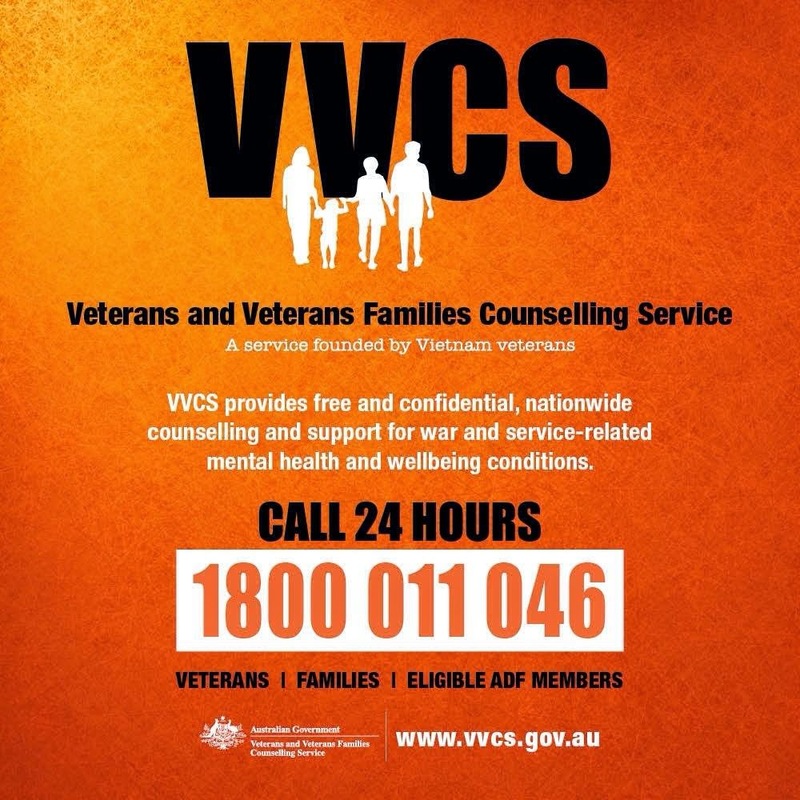 We hope you have nice plans for the weekend, however If you're feeling down, and need someone to talk to, VVCS is here to provide support when you need it – call Veterans Line 24/7 on 1800 011 046 to talk to a counsellor. The latest issue of the Mens Health Peer Education Magazine is now available online. The theme for this issue is Creativity and Inspiration. Visit the MHPE website to read the latest issue. Are you a veteran, or the partner of a veteran, and looking for work? 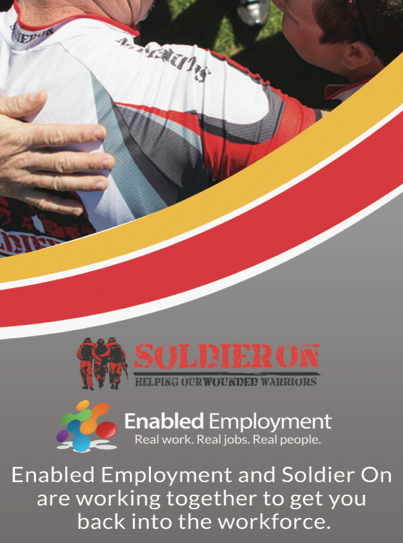 Check out Soldier On's employment portal and sign up to find jobs specifically advertised for current and former Defence personnel and their partners. Jobs already advertised include positions in IT Security, Engineering, 3D Modelling and systems administration. As more people sign up, there will be more opportunities in regional and metro areas!